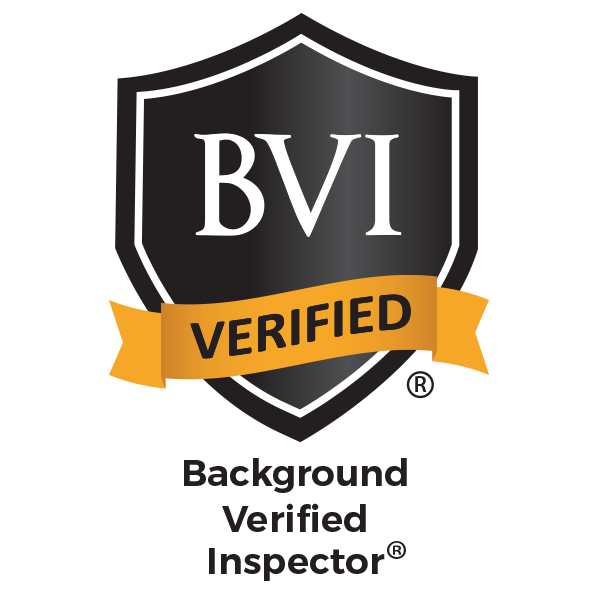 Home inspectors are governed by a hierarchy of codes and regulations. The most general are state and federal codes, both criminal and civil, which apply to the general population. Next, California Business and Professions Code, Sections 7195 to 7199 define “home inspector” and itemizes their duties. CREIA’s Standards of Practice add another layer, specifying what is included and excluded in an inspection. Most CREIA inspectors incorporate the CREIA Standards of Practice in their contracts. Finally, CREIA members agree to operate in accordance with the CREIA Code of Ethics. The Code of Ethics establishes guidelines for our interactions with our clients, sellers, and agents. These guidelines foster a higher level of public trust of our profession and organization as clients and agents learn they can depend on our clear, ethical behavior. We agree to abide by the Code as a condition of CREIA membership. Adherence to the ethical guidelines is critical in promoting our credibility as individuals and as an organization. In addition to directing our own behavior, we agree to report to CREIA substantial violations we observe by other members. The Code of Ethics specifically prohibits practices that could create conflicts of interest: reports must be unbiased and objective; we must act in good faith toward our clients and other interested parties; we must not harm the public, discredit CREIA, or our profession; advertising must be honest and accurate; we must not make derogatory statements about other inspectors, or those involved in real estate transactions, including buyers and sellers. The most common complaints we receive are related to advertising, improper or unauthorized use of the CREIA logo, improper use of the word “certified”, inaccurate listing of credentials, or CREIA offices held. Typically these infractions are inadvertent or relatively minor, and are resolved with a “cease and desist” letter from CREIA, followed by full cooperation of the inspector member. The next most common complaint is from unhappy clients who feel that an inspector did a poor job. These are Standards of Practice issues as opposed to ethics issues, and CREIA simply informs the complainant that this is not an area in which the Ethics Committee has jurisdiction. All complaints must be in writing, addressed to CREIA’s state office, and must be signed – no anonymous complaints are accepted. Upon receipt by the Executive Director, the complaint is logged, and forwarded to the Ethics Chair for investigation. The Ethics Chair, or one of the other two Ethics Committee members will investigate the situation. Generally a complaint is investigated by an Ethics Committee member who is in a different chapter from the investigator in question to help maintain objectivity. The investigation process includes reviewing the complaint and any evidence and contacting the inspector to hear his version. The investigator then writes a letter which reiterates the complaint, identifies findings, and any recommended disciplinary action. If a situation is complex, a formal hearing may be held at the next state board meeting. In either case, the findings and disciplinary actions are reviewed and ratified by the Board of Directors. Corrective actions could include censure, suspension, or expulsion from CREIA. The inspector involved can accept the ruling, or appeal it. In case of an appeal, the CREIA chair appoints three members to an appeal board: the past board chairperson, plus two other past board members. The appeals board reviews the evidence, the findings, and the actions and makes a decision which is final. The appeal option is rarely used. Complaint procedures are designed to be as fair and objective as possible. The goal is to encourage all CREIA inspectors to abide by the Code of Ethics, and to assure the public that certain professional and ethical standards can be expected from CREIA members. a. 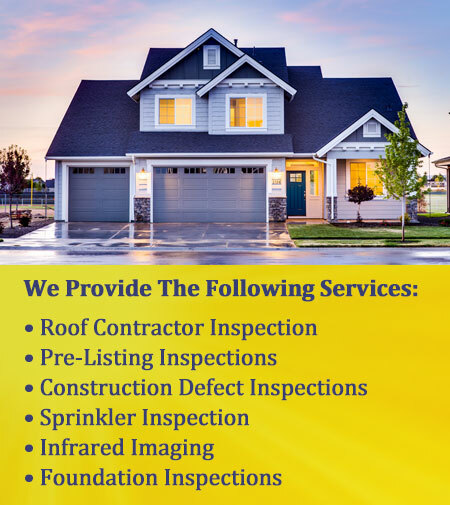 Perform or offer to perform, for an additional fee, any repairs to a structure on which the inspector, or the inspector’s company, has prepared a home inspection report in the past 12 months. b. Inspect for a fee any property in which the inspector, or the inspector’s company, has any financial interest or any interest in the transfer of the property. d. Inspectors shall not disclose inspection results to anyone other than the client or the client’s agent without the approval of the client. b. Inspector’s advertising, marketing, and promotion of services or qualifications shall not be fraudulent, false, deceptive, or misleading. First offense: Written reprimand placed in candidate’s or member’s file. Second offense: One (1) month “member not in good standing” status and loss of all privileges. Written reprimand placed in candidate’s/member’s file. First offense: Written reprimand placed in candidate’s file. Second offense: Six (6) month “member not in good standing” status and loss of all privileges. Written reprimand placed in candidate’s file. First offense: Three (3) month “member not in good standing” status and loss of all privileges. Written reprimand placed in member’s file. Second Offense: Six (6) month “member not in good standing” status and loss of all privileges. Written reprimand placed in member’s file. First offense: Three (3) month “member not in good standing” status and loss of all privileges. Written reprimand placed in candidate’s/member’s file. Second Offense: Six (6) month “member not in good standing” status and loss of all privileges. Written reprimand placed in candidate’s/member’s file. First offense: Six (6) month “member not in good standing” status and loss of all privileges. Written reprimand placed in candidate’s/member’s file. First offense: Written reprimand placed in candidate’s/member’s file. Second Offense: Six (6) month “member not in good standing”status and loss of all privileges. Written reprimand placed in candidate’s/member’s file. h. Breaches of this Code that are not specifically covered by this Section IV shall be subject to consequences as determined by the CREIA Board. Such consequences shall be reasonable in light of and in comparison to those expressly stated herein.